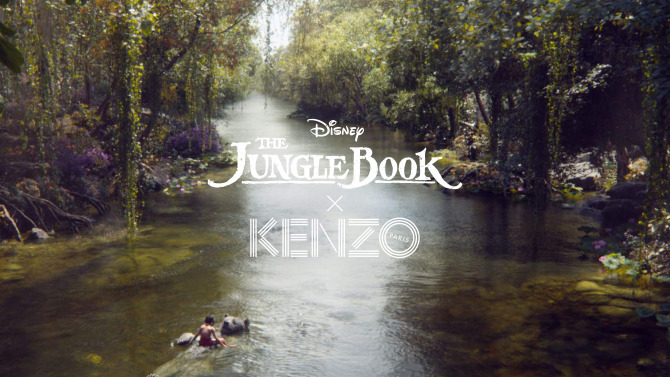 To celebrate the release of the beloved Disney’s live-action remake of “The Jungle Book”, French luxury fashion house Kenzo has unveiled a limited-edition capsule collection of men’s and women’s pieces inspired from the original animated classic. In collaboration with Disney, Kenzo’s apparels feature the original drawings of the characters from the 1967 animated film taken from Disney’s archives, which include characters like Mowgli, Baloo, Bagheera, King Louie, and Shere Khan who replaces the brand’s own tiger emblem. “The tiger, all the references that he made led us to collaborate with Disney. We looked at the archival drawings of ‘The Jungle Book’ as well as the new imagery and our tiger. 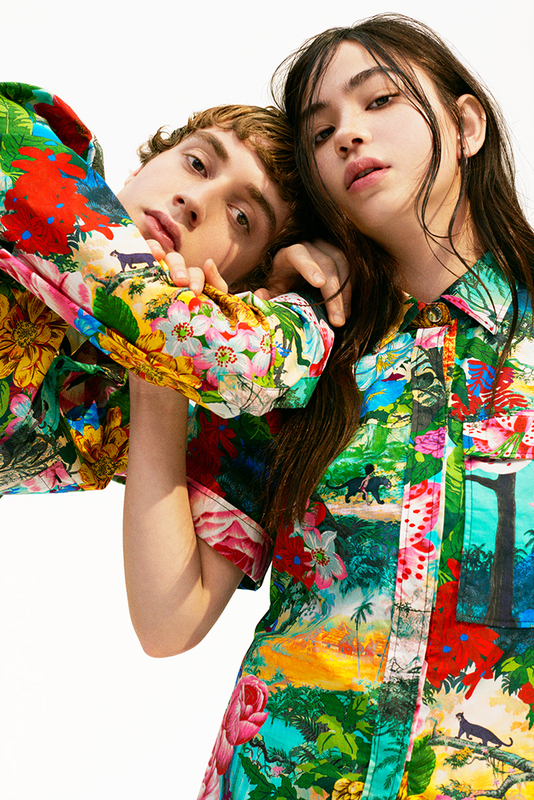 We did a beautiful print mixing all these elements together. 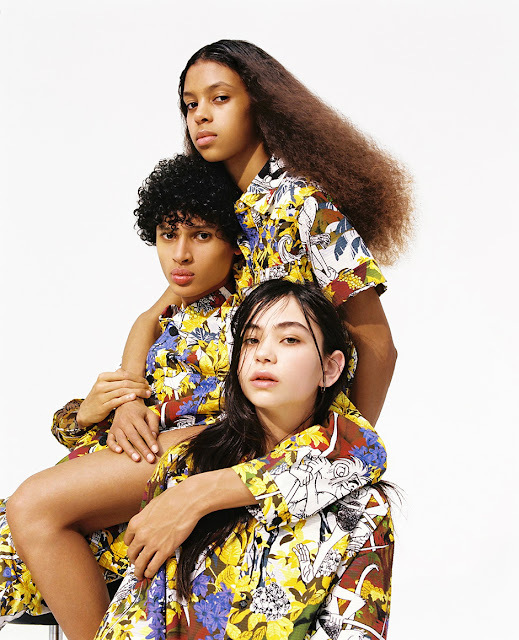 We put it on beautiful dresses, jackets, denim, jersey, sweatshirts — a bunch of different things,” said Kenzo co-creative director Carol Lim to WWD. 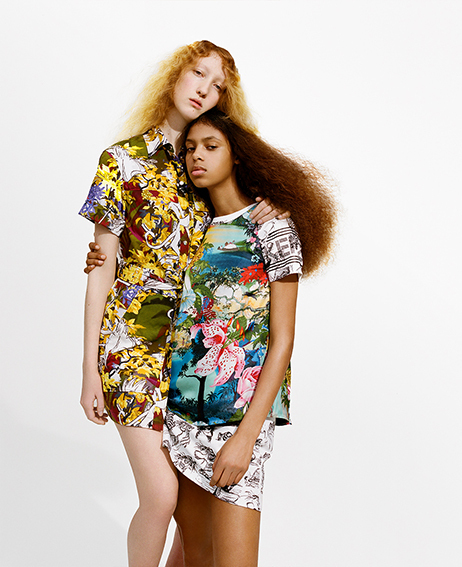 The collection is now available at Bergdorf Goodman and will hits online stores at kenzo.com starting 7 April. “The Jungle Book” stars Neel Sethi as Mowgli and features the voice of Bill Murray, Lupita Nyong’o, Scarlett Johansson and Idris Elba. The movie will be released on 7 April in several Asian countries like Malaysia, Singapore and Philippines and will be out in the U.S. on 15 April 2016.